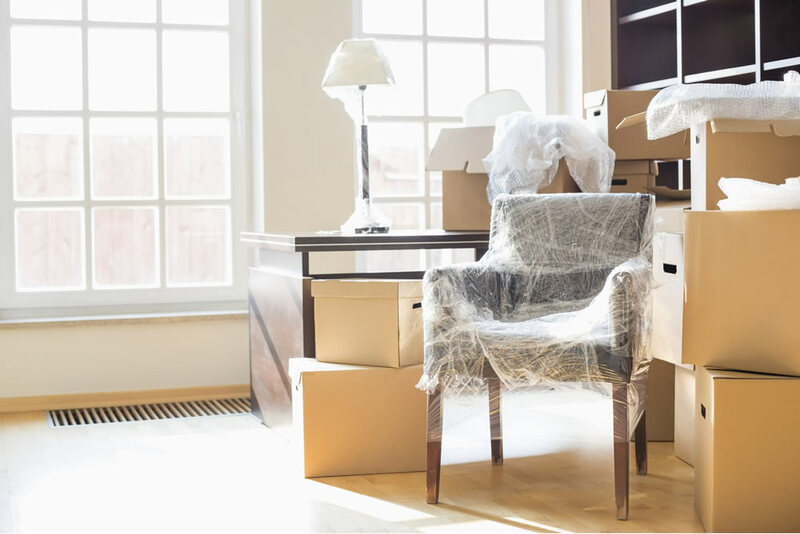 Moving can be a stressful experience, but avoiding a few common pitfalls can reduce or eliminate moving day stress. Ideally, you should call your mover six to eight weeks ahead of your anticipated moving day, especially if you are planning to move during the peak moving season (June-August). Occasionally, for local moves, moving companies can accommodate you just few days in advance, but a good rule of thumb for getting the best prices and the some flexibility with the moving date is to book your move at least four weeks in advance. Automatically going for the lowest hourly rate may not always mean the lowest price you’ll pay, especially when considering the “extras” reputable movers bring to the table: experienced crews, good equipment, movers insurance, heavy moving blankets, etc. There are a number of factors you should consider along with price when picking a mover: the number of years in business, quality of equipment, customer satisfaction, etc. Improper packing of your things can turn moving day into a lasting disaster. Using professional packers is best, but if that’s not within your budget, use sturdy boxes and professional packing materials to help minimize damage to your household goods. Pack heavy items in smaller boxes. The most common moving day injury is back injury. Even a small apartment contains around 5000 lbs worth of items. Just packing them in boxes requires a substantial amount of lifting. Using proper lifting techniques is essential to minimize the risk of a back injury. Moving day can present other hazards as well, especially to families with small children and pets. Arranging for a baby sitter and crating your pets is very important. Other things you should do to avoid moving day accidents: wear proper footwear, wear sunscreen, have essential medication handy, have water bottles handy to avoid dehydration and secure cords so you don’t trip over them. If you hired movers, it’s best to stay out of their way and let them do the loading. Even when not moving, things go wrong with computers often enough. Backing them up regularly to safeguard your data is always a good idea, but even more so before a move. If you are packing them in your car instead of the moving truck, you still need to back them up. Also, make sure to unload them immediately at destination to avoid exposing them to extreme temperatures, and to minimize the risk of being stolen from your car. Chances are, once you get to your destination, you will not feel like unpacking 20 boxes to look for everyone’s toiletries, pajamas and iPods. Packing an overnight bag will come in handy. Have toiletries, medication, toys, pet food, and other essentials ready to go. It may even be wise to pack clothes for a few days, as unpacking always takes longer than everyone anticipates. Regardless of how well you planned and how hard everyone tries, there could be delays that are out of everyone’s control. Keeping your cool and being considerate of everyone else around – family, helpers, movers, etc. will help minimize unnecessary stress. If friends and family showed up to help with your move, you should plan for refreshments and snacks. Make times to solve issues for the young members of the family and keep them calm. If the professional movers you have hired worked hard for you, show your appreciation by tipping them appropriately.